 Whether you are having a wedding, party or event, Piglet Cottage’s mouth watering hog roasts will provide you with an unforgettable experience. Debra Holland cookies are only used to identify the customer, not to identify any specific customer traits. These cookies do not store any sensitive data. If you are not satisfied with our response to your concern you may wish to contact Information Commissioner (http://www.dataprotection.gov.uk).